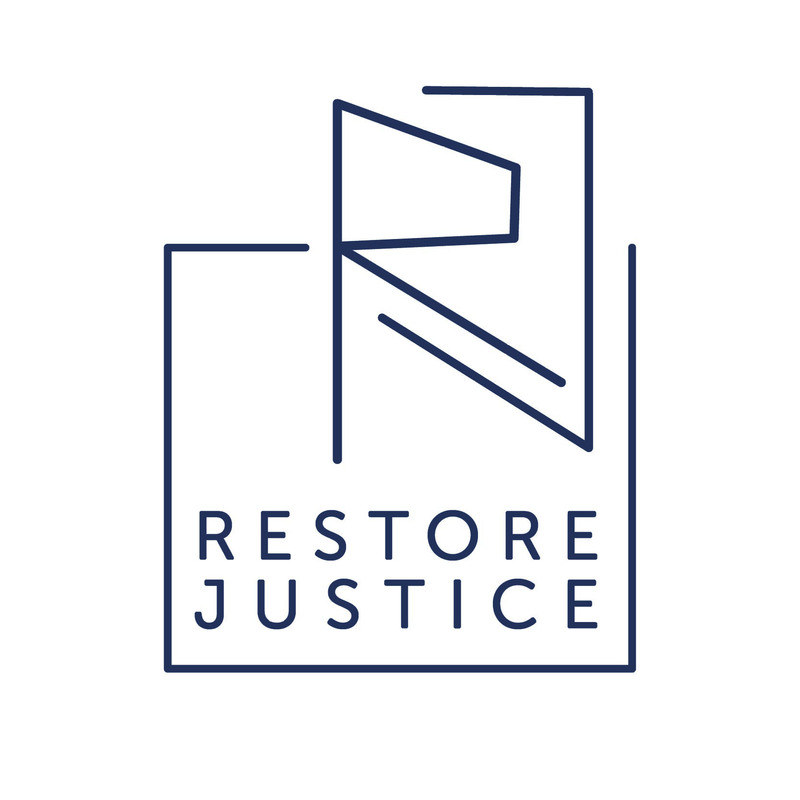 Restore Justice Foundation, a 501 c 3 organization (a 501 c 3 is both tax exempt and can offer donors a tax deduction), was founded in late 2015 as a companion to Restore Justice Illinois, a 501 c 4 (a 501 c 4 is also tax exempt but does not offer donors a tax deduction). Since that time, RJF has enjoyed a solid track record both in terms of implementing our mission and in creating solid building blocks for sustainability. We experienced what we believe to be a minor setback recently, and we would like to share with you the details of this situation and its potential impact. At the end of August 2018, we were notified that the IRS revoked the RJF 501 c 3 status via an automatic revocation procedure. Since that time, we have been working with a tax lawyer to determine what transpired and to build a plan for moving forward. The IRS automatically revokes tax exempt status for any non-profit organizations missing three consecutive years of tax filings in their database (this has been the case since a new federal law regarding non-profits was passed in 2006). The IRS has no record of our tax returns for the calendar years 2015, 2016, and 2017, and we are in the process of applying for reinstatement and making this right. While we await a determination on our application for reinstatement (hopefully by early 2019), It gives us comfort that we continue to be in good status with the state; we can continue to operate our programs, implement our mission, and accept donations while we await our reinstatement. There is a simple, straightforward process for being reinstated, and that process can be applied retroactively, meaning our donors’ contributions during this time should indeed be tax-deductible. According to the experts we have consulted, reinstatement is common and likely, but the IRS tends to take several months to process applications. During the period between when we were revoked and when we are reinstated, we must inform potential donors that there is a risk their contributions may not be tax deductible if we are not reinstated. As an Individual, Can I Still Give to Restore Justice Foundation? Yes. The key question is whether you would like a guaranteed tax deduction. With the implementation of the new tax law, which takes effect this year, many Americans may cease itemizing charitable deductions due to an increase in the standard deduction. You may be in this situation, and your giving may no longer have a direct impact on your taxes. You can make a gift as usual to Restore Justice Foundation. It may be tax deductible, if indeed we are reinstated retroactively. We will notify you as soon as we are made aware of our status change. If you would like a guaranteed tax deduction, our colleagues at the restorative justice hub at Precious Blood Ministry of Reconciliation (PBMR) have agreed to steward a tax deductible fund for us. Funds donated to with the subject line “Restore Justice” will be directed to our work. Precious Blood Ministry of Reconciliation, PO BOX 09379, Chicago IL 60609. 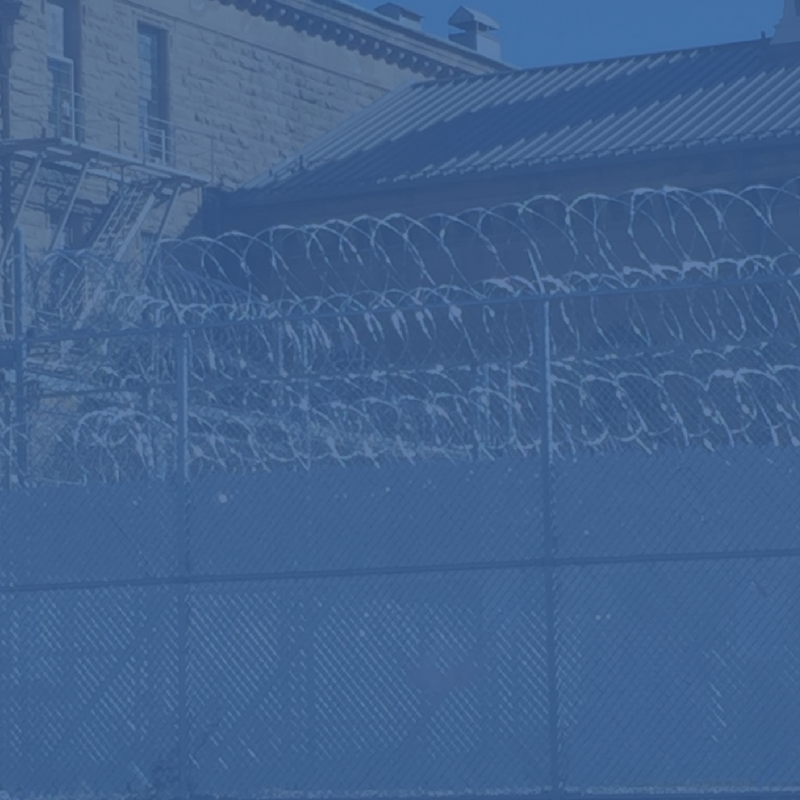 As always, you can make a non-tax deductible gift to Restore Justice Illinois to support our direct legislative advocacy. Restore Justice Illinois is in good standing with the IRS. What About Foundations or Donor Advised Funds? Foundations can, by law, give to revoked organizations during this period, but they have to follow more stringent guidelines in making grants (this involves grant agreement language not generally required). We are doing research on this issue now and will soon have more direct guidance available. In the meantime, please confer with your fund advisor. What if You Are Not Reinstated? We have every reason to believe we will be reinstated.  If for some reason we are not reinstated, we will continue our work under the auspices of Restore Justice Illinois, our tax exempt 501 c 4, and we will attempt to build our organization without the benefit of offering a tax deduction. Our staff and our board members are available to discuss this issue with you in depth if you would like to understand more about how we are moving forward. And, of course, if you have concerns or ideas, please let us know. Our mission is everything to us. We all joined this organization to focus on making real, positive changes in the lives of people our community has collectively forgotten. We know that we are needed in this space and are working diligently to make the greatest impact possible. Your gift during this difficult time means even more, as it means you have faith in our ability to grow despite challenges.